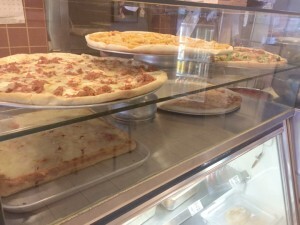 Three Sons Pizzeria is a solid, clean pizza joint with an adjacent Italian restaurant, but unlike a lot of places that fit that description, they definitely don’t neglect the slice side of the business. The interior is clean and feels friendly when you walk in, which is always a bonus. The slice isn’t knock-you-out amazing, but it’s definitely solid. The cheese is probably the best part of it, as it shares the almost tough quality that a lot of other places have. 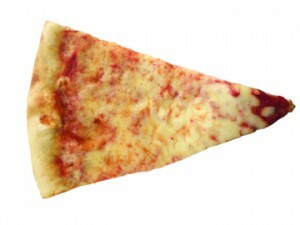 The sauce tastes fresh and isn’t overwhelmingly flavorful, but it works well with the rest of the slice. The crust won’t be everyone’s favorite because it feels like there’s a lot of it, but it’s at least done well. It’s got a crisp outside that gives way to a chewy core once you get past that initial stiffness.